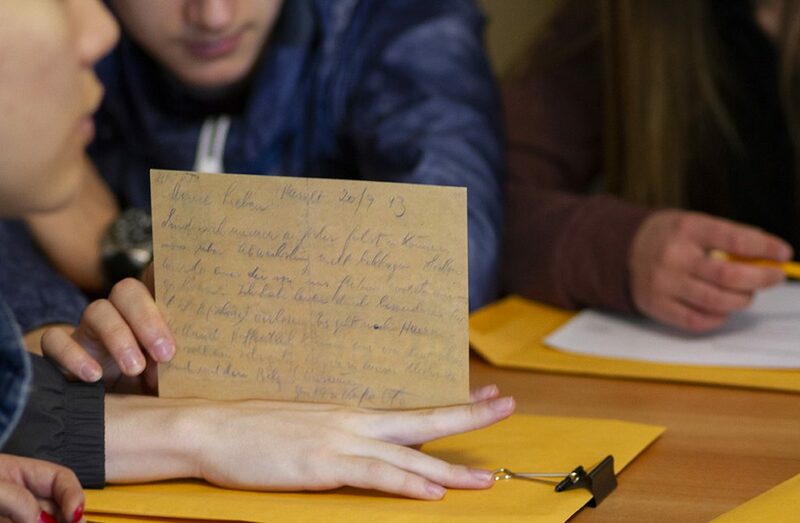 Develop the critical eye of historians in training by using our analysis sheets to accompany students’ exploration of the Montreal Holocaust Museum’s collection. Through our website and app, students will discover written documents, testimonies and artefacts. Their findings are sure to generate many questions! At school, at home or during a visit to the Museum, students can work on our analysis sheets that feature simple and versatile grids, specifically designed for studying the Holocaust through the lens of primary sources. Additional resources are available on the Education and Virtual Exhibitions sections of our website. To learn more about the Holocaust and antisemitism, read the reference guides, A Brief History of the Holocaust and A Brief History of Antisemitism in Canada. You can also use maps and interactive timelines to help students learn about the Holocaust.